If ever there was a job to which the old saying ‘you can never win’ applies, surely it would have to be the Minister of Finance. Traditionally, as the man who holds the key to the national treasury, he is inundated with pressure from Cabinet colleagues demanding ever-increasing allocations. And once the annual Budget exercise is complete and presented to the public, it is the Finance Minister who must bear the brunt of popular outrage at unpopular decisions. To be fair, the job has its perks. In times of economic health – when international credit ratings agencies upgrade Malta, and the Budget delivers more ‘goodies’ than nasty surprises – it is generally the Finance Minister who takes all the credit. From both perspectives, Budget 2017 seems to pose a slight departure from the script. The government touted it as an exercise in social responsibility… a Budget that ‘left no one behind’. The social partners by and large agreed… but while welcoming the more generous social initiatives – such as a doubling of the rental subsidy to low-income earners, or the ‘extra’ increase of COLA (cost of living adjustment) to €1.75 – many of the reactions also indicated disappointment that they did not go far enough. Caritas and NGOs such as the Anti-Poverty Alliance have reiterated calls for an increase to the minimum wage. In particular, the rental subsidy measure was singled out for criticism on the ground that it might jack up rental prices. 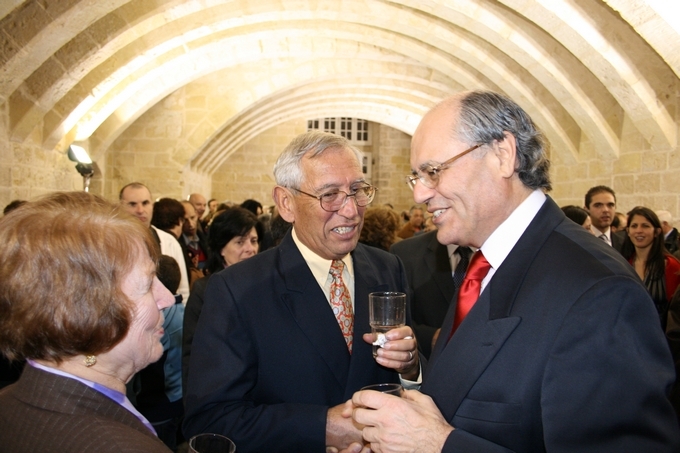 It seems a good place to start when I meet Prof. Edward Scicluna for this interview. Apart from the possible inflationary effect on the rental market, other measures such as the conversion of the Eco Contribution to an excise tax are likely to be passed on to the consumer as higher prices. Given that Caritas is already warning that minimum wage earners can’t afford basic necessities at current prices… isn’t there the danger of inadvertently causing more poverty through Budget 2017? But that’s the Cost of Living Adjustment. It’s not an actual increase to the base minimum wage itself. Is he suggesting that a Labour government has no business to be intruding into the labour market? That last part is an assumption… what Caritas suggested was that minimum wage earners should earn enough to enjoy a decent standard of living. And the request must also be seen in the context of sky-rocketing living costs. Rent, for instance. 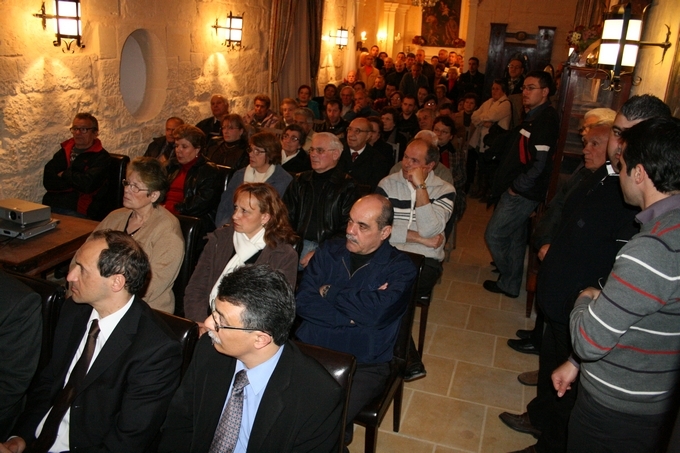 We just carried a story about how rental prices in Sliema have increased by 80%. And according to the Anti-Poverty Alliance, you won’t get an apartment anywhere for less than €400 a month. How can someone on the minimum wage afford that? This brings us to a more specific Budget measure. The government has doubled the rental subsidies… while stopping short of actually regulating the rental market. Admittedly it is a controversial proposal, among people who treasure the free market economic model… but given the rate at which rental prices seem to be spiralling out of control: aren’t there valid economic reasons for the government to intervene? On paper, that’s how it should work. But Malta’s property market seems to defy the economic law of demand and supply. For instance: has the supply of property gone up over the past year? Is that really the case, however? People in the property market are questioning whether there is enough demand for new luxury apartments. And that’s another thing: it is the supply of top-end residential units that is increasing. The demand is fuelled by people who can afford to pay over a million euros for an apartment. There is even a government policy to attract this sort of client. Doesn’t this distort the market slightly? Precisely. Some might also expect the government to step in, if the rental increase gets out of hand. 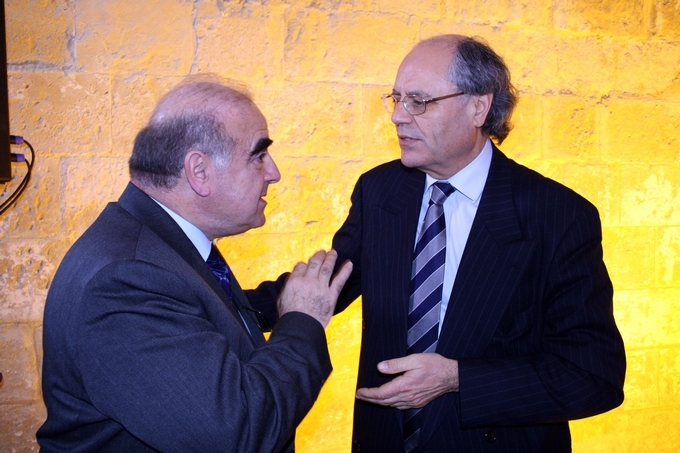 Scicluna however dismisses rent control as a possibility. 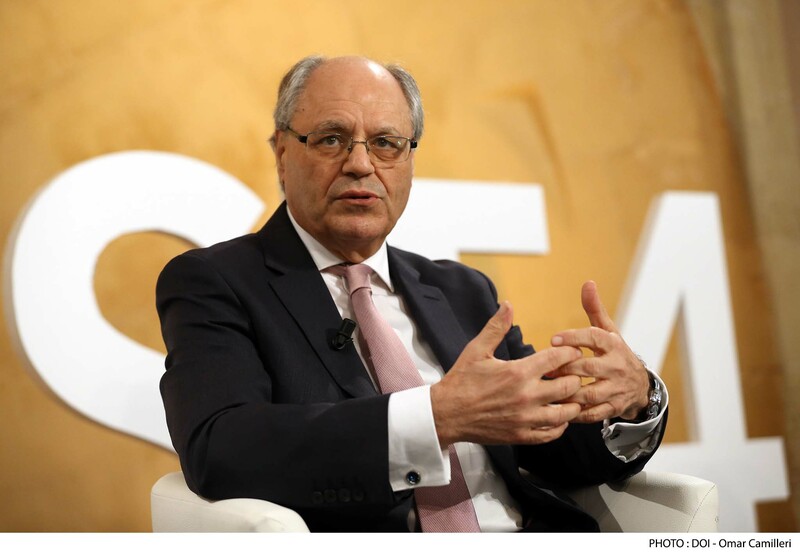 Scicluna insists that his job, as finance minister, is not to dictate to the market, but to distribute the wealth fairly. To be fair, it is not the performance of the economy that is being questioned. But now that Scicluna raises the issue, we must also consider the cost of this progress. The social measures introduced by Labour in this Budget – including the rental subsidies – are all funded by the taxpayer, as is the entire welfare system itself. By refusing to regulate the market, the government is constantly increasing its own expenditure… while private enterprises posting untold profits enjoy generous tax statuses. How sustainable is this in the long-term? He trails off into a plethora of other areas, including the film industry and the English language schools sector. But while this may be undeniable, the question of over-reliance remains a valid one. The presence of I-gaming and financial services depend on favourable tax regimes. By definition, this makes them unreliable… as anyone offering more favourable conditions can attract them away. Isn’t the PN partly right, then, when it says we depend too much on those sectors?